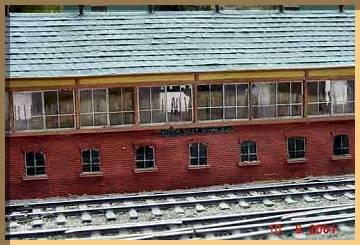 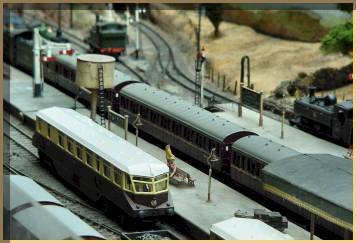 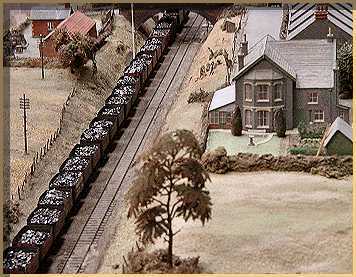 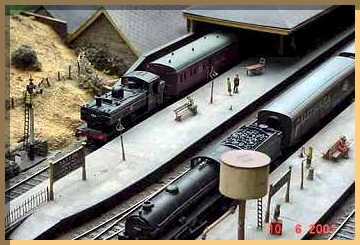 The pictures seen on this page show 'Yatton', a BR Western Region through station in Bristol Division, modelled in 00. 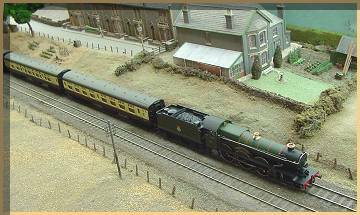 Although we're in post-nationalisation days here, the Great Western style is very apparent. 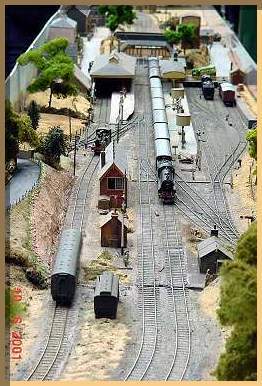 Many thanks to Tom McKee and the North Down Model Railway Society for allowing use of the images.